By this point in the year, students, teachers, and families are well on their educational journey, navigating the school year waters. While some students are treading diligently at their pace, there are others setting their sights on life after high school. Advanced Placement (AP) courses are a great way to get a head start on college coursework! 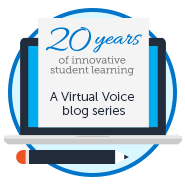 If you’re interested in a college-level learning experience this year, an FLVS AP course may be right for you! Interested in taking an online Advanced Placement course through FLVS Flex? The deadline to sign up for a full-credit (two-segment) AP course is Wednesday, November 30, 2016. 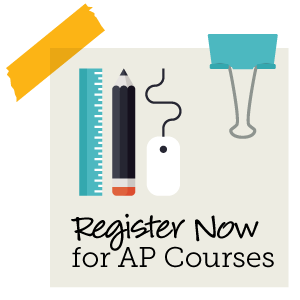 Signing up now ensures that you’ll be able to successfully complete your course(s) prior to the AP exams in May. 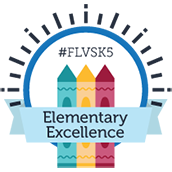 Learn more about FLVS AP courses and sign up today at FLVS.net/AP. Want to travel and explore new places? If you’re like me, you love the adventures that come with traveling to new places. Or maybe you like to visit “not-so-new” places but focus on the “new-to-you” aspects of an area in your own backyard. Unless you’re a billionaire with no concern of money, travel can get costly. But great news…you can travel the world from the comforts of home and there’s no need for an ATM card or a passport—join FLVS at World Fest 2016! World Fest is a cultural celebration for FLVS students, families, and staff. Experience cultures, listen to music, brush up on your geography, hear from some amazing world travelers—AND—perhaps even complete an assignment or two! Please note the updated time! This year, World Fest is on Thursday, December 8 from 9-11 a.m. and also from 7-9 p.m. Invite your family and friends along for the journey and explore the world with us! 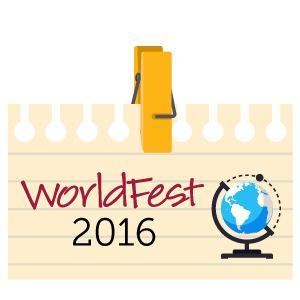 Join FLVS for World Fest on December 8 here: FLVS Worldfest 2016. 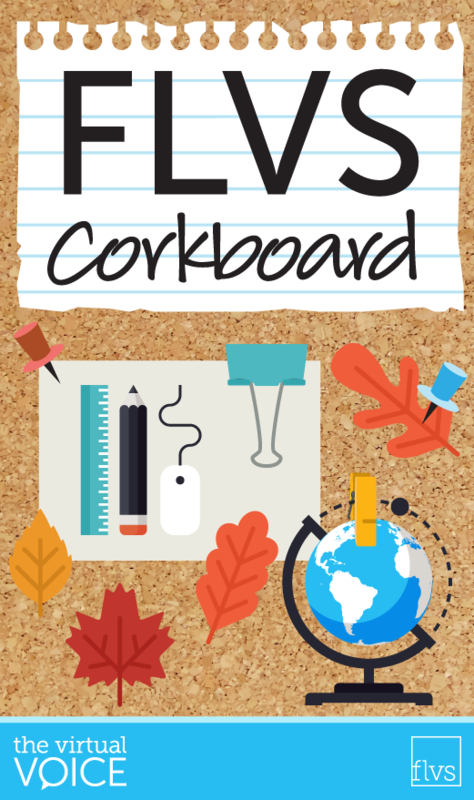 This entry was posted in Homeschool Edition, Parent Edition, Student Edition and tagged Activities, Advanced Placement, AP Courses, FLVS Corkboard, FLVS World Symposium, Student Activities, Student Events, Student News, student newsletter, Thanksgiving, World Cultures, World Fest on November 18, 2016 by The Virtual Voice.